A popular shopping destination for today’s teenagers, Aeropostale is a leading retailer that designs, markets & sells its own brand of casual, current apparel targeting 14 to 17 year olds. 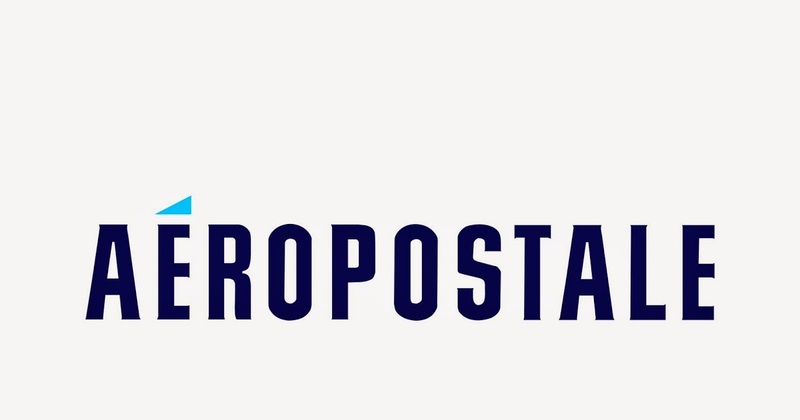 Aeropostale provides high-quality fashion at unquestionable value & compelling prices. Aeropostale’s collection includes staples like their famous polos, hoodies, jeans & graphic tees.